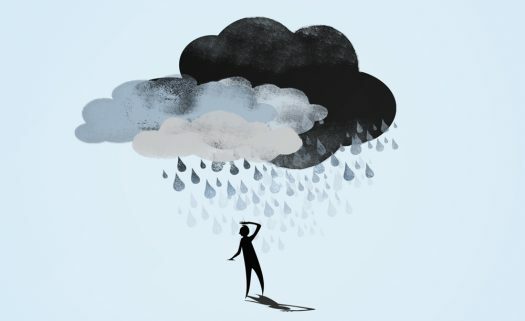 Depression is a topic often swept under the rug and this cannot continue. Do not take your mental health lightly, it is okay to get help. If you believe that you are a danger to yourself or others get immediately.